We’re working to protect and restore the ecosystem of the Los Angeles River Watershed for a climate-resilient future. 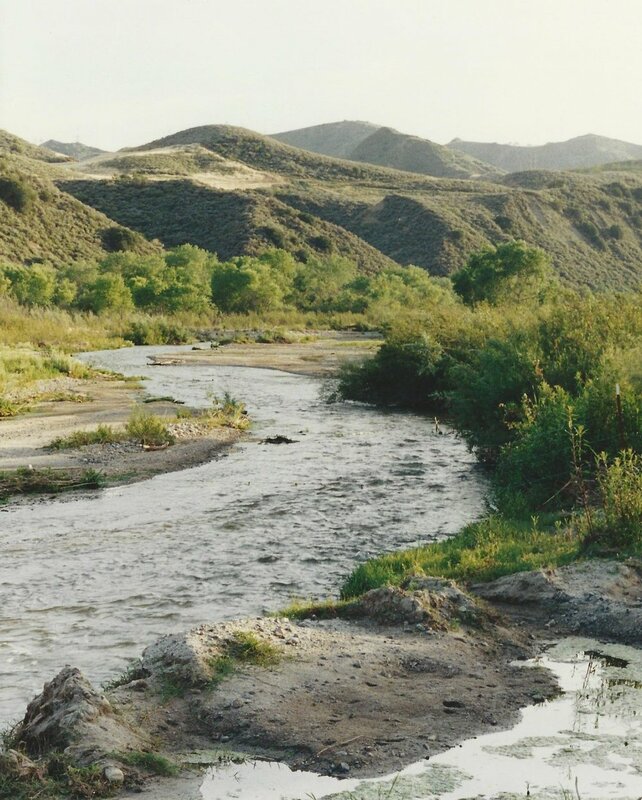 The River Project is a non-profit organization dedicated to holistic watershed planning for natural resource protection, conservation, and enhancement in Los Angeles County. We advance responsible planning and management of our lands, working for living rivers nourished by healthy watersheds for the social, economic, and environmental benefit of our communities. Through outreach, advocacy, scientific research, design, installations, and hands-on education programs, we work to realize a climate-resilient, equitable future. Advocate for an integrated watershed approach to policy, planning and development at the local, regional and statewide level. Undertake scientific studies to identify opportunities to reclaim our river fronts, regenerate surrounding watershed lands, and create a climate-resilient future for Los Angeles. Engage with communities and schools to provide hands-on, project-based learning opportunities, empowering Angelenos with the knowledge and tools needed to become watershed stewards. Facilitate locally-driven public art to promote awareness of our local water resources and native ecosystems, and to foster a sense of place in Southern California. Partner with agencies and NGOs to catalyze a climate-resilient Los Angeles through urban acupuncture and smarter land use policies.